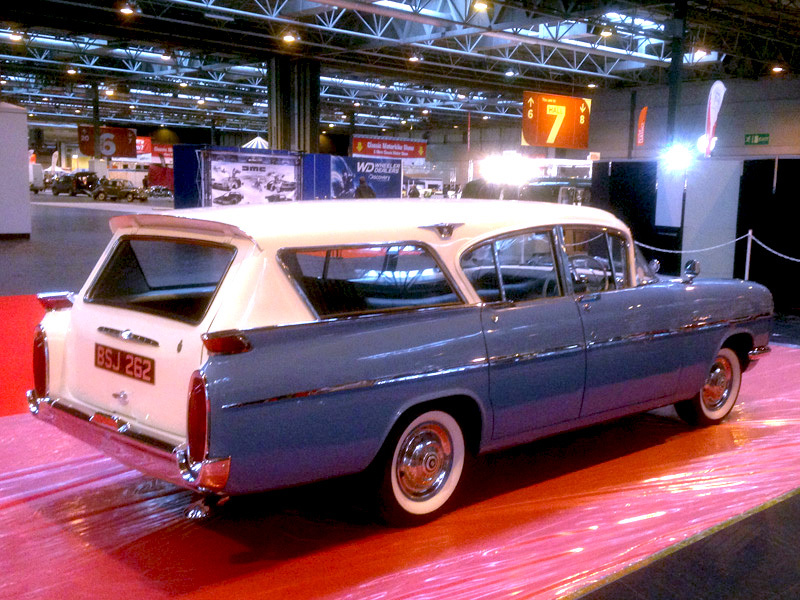 Originally launched as a premium alternative to the Vauxhall Velox and solely as a saloon car, the estate car version was available as a conversion, by coach builder Abbots of Farnham. It is believed that General Motors would not permit the name Abbot to be associated with the Vauxhall marque, due to a former association with Ford, so the name Friary was adopted instead. Why Friary? Abbotts of Farnham had been taken over by Gordon Sutherland, the former Managing Director of Aston Martin, in 1952. On leaving Aston Martin 6 years earlier (in 1946), he bought a garage, called ‘Friary Motors’ in Old Windsor, where he bought and sold luxury cars. On obtaining the Vauxhall contract, Sutherland moved his Friary Motors business from Old Windsor to Hatch End. Since both Friary and Abbots were owned by Sutherland, it is easy to see why he used the name Friary for the conversions. 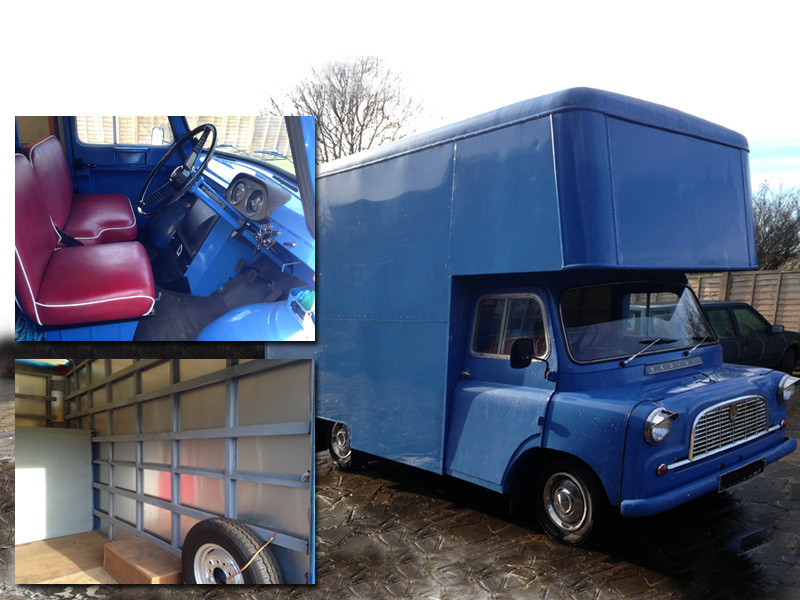 We all like a bit of variety in our lives and this Bedford was a nice project to work on. Getting the interior to look as good as the exterior can sometimes be a problem on vehicles that work as hard as these. At the finish I am sure you will agree that it looked great inside and out. This VW was in fairly good shape considering its age and once renovated to a good standard, was always going to be worth the investment. When we had completed the project, even we were amazed at the valuation. 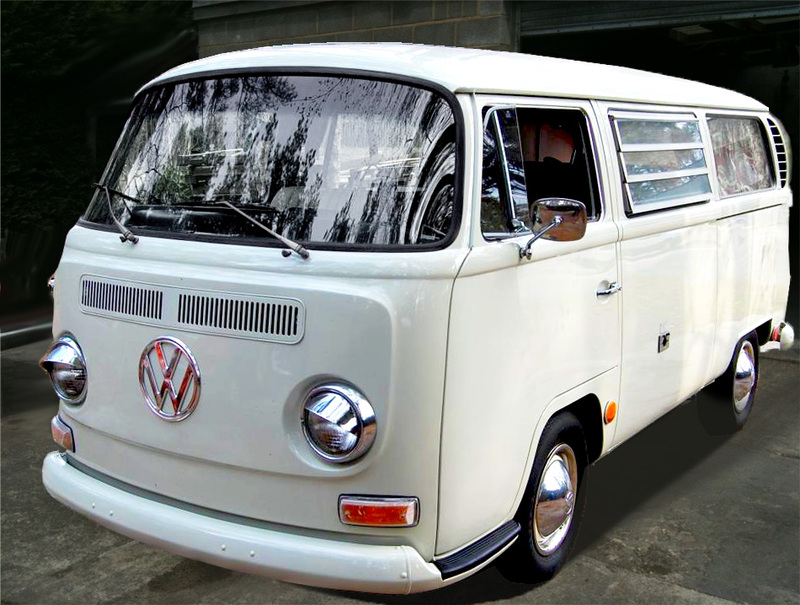 It is a testament to Volkswagen engineering that so many Transporters and Campervans can still be seen, especially around the coasts when the surf is up in summer. If you drive one you can expect to draw a crowd every time you pull up anywhere. If you want to buy one, you will need deep pockets. 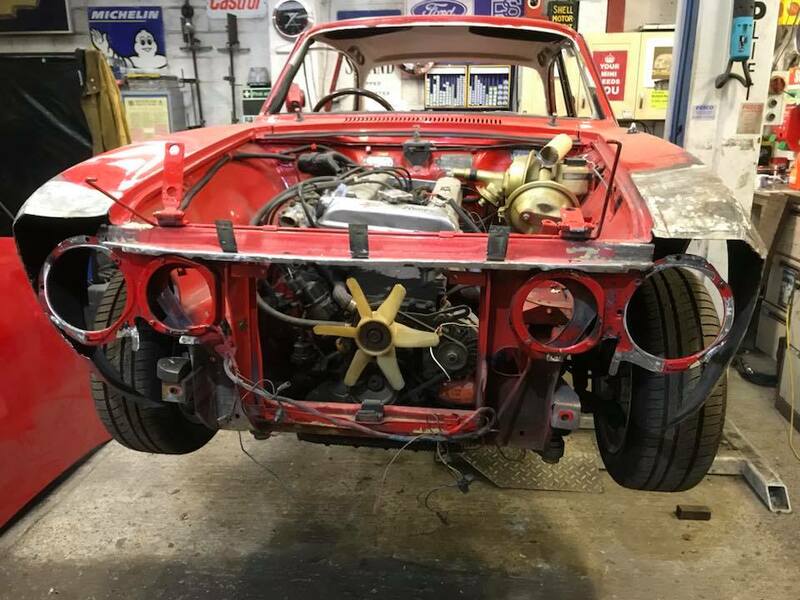 This Alfa Romeo was shipped all the way from South Africa and while on the surface things didn’t look too bad, underneath was a different story waiting to be uncovered. However, you don’t see many of these around and it will be good to see this one back on the road. It will take a great deal of work to make a silk purse out of it, so I thought you might like to see the challenge that lies ahead. There are few things in life as satisfying as taking a car that most would walk away from and turn back time. We will keep you updated as this project moves forward. It doesn’t have to be a classic car to pull into our workshops and we seem to have gained quite a reputation for rescuing hard-working vehicles like this Land Rover. The great thing about these vehicles, is that they last forever if you take a bit of care of them and will even last half way to forever if you don’t! This old girl was very ‘tired looking’ and badly needed ”some love’ when she rolled in. 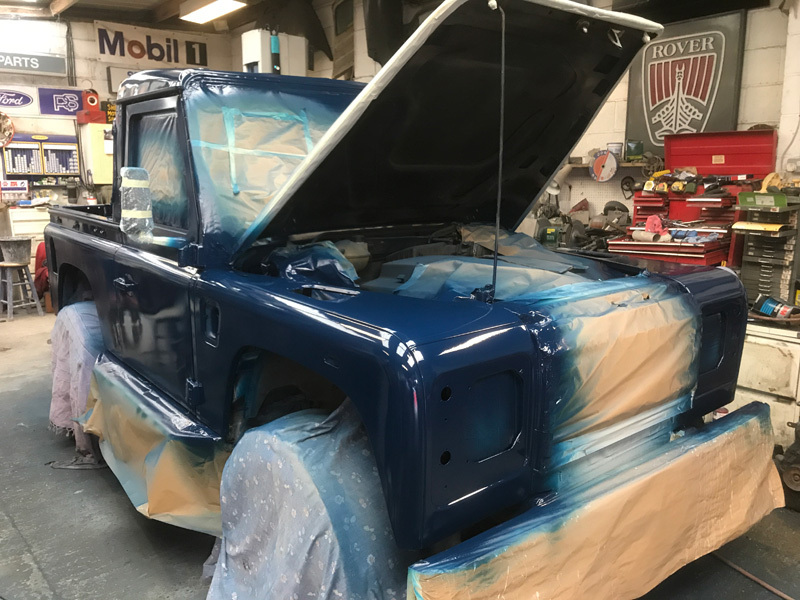 By the time she is finished she will look like she is ready for a show, so watch this space. 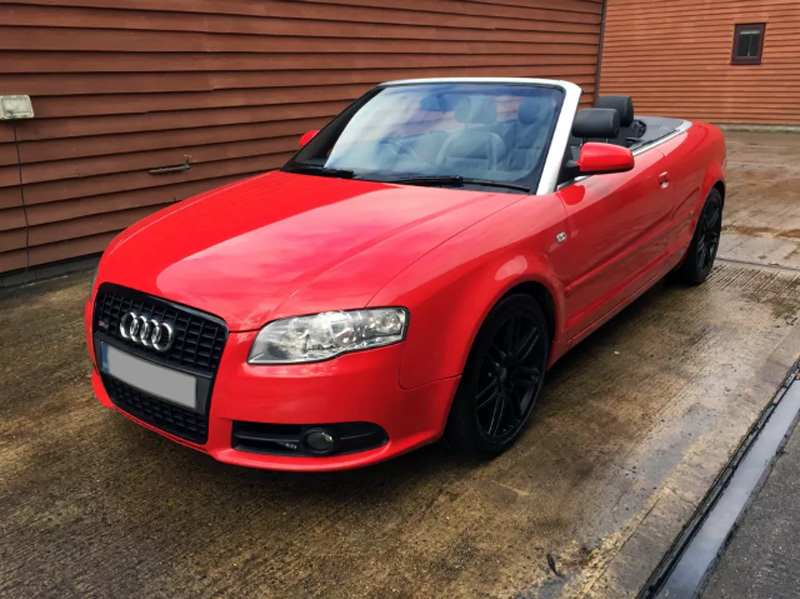 This Audi is destined to be a future classic and was rescued after having a bad front end shunt. You can pick up a car like this for a fraction of its worth if you are prepared to take it on as a project. The key is to find cars that are likely to hold their value over time. Cars like Ford’s Capri, Toyota’s Cressida and Vauxhall’s Cresta were once cheap second-hand buys. Just look at the price you have to pay for one today! I will be posting my list of tomorrow’s classics on the “MotoBlog” soon, so make sure you bookmark the pages.